We at Samaa Records are very excited to bring you the much awaited EP "Decentralized" by AodioiboA! Almost 4 years since the release of his last album "The Way", AodioiboA finally returns with his unique sound - rolling bass lines, providing the perfect ground for sonic escapades of all kinds, without breaking the continuous flow needed for achieving states of trance. In the age of digital online music distribution, AodioiboA believes we are not bound to limitations of physical media anymore, which enables a lot more freedom to travel a little further than before. "Future Decentralized", which is the 22 minute track, gives DJs more material to cut, rearrange, remix and create their own journeys out of it. Not every trip is a short one, not every destination can be reached by traveling just around the next corner. Music is the same. AodioiboA is the main music project of German-born Andreas Oehl. Drawn to the beauty of music at a very early age, music always played a big part in his life. In 2004 he began to produce music in various styles but focused mainly on Psychedelic trance, Ambient, and Experimental Electronica. 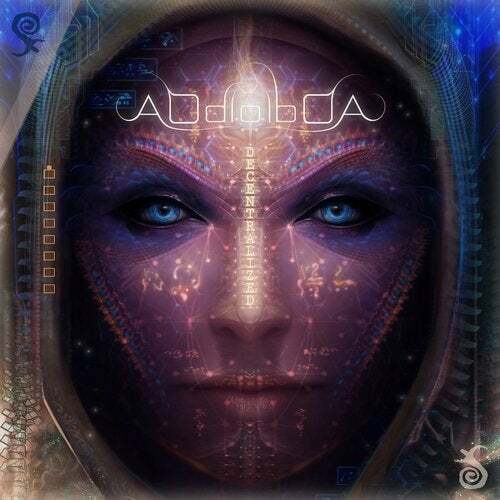 AodioiboA creates an atmosphere both experimental and rich with effect, but always with a driving groove for the trance-floor. The EP "Decentralized" will be followed by the release of AodioiboA's album - So stay tuned.